Sixt rental car bookings between November and March include winter tyres at no extra cost. In Austria all cars are legally obliged to be fitted with special winter tyres between 1 November and 15 April if weather conditions demand it (legally obliged). In the event of black ice, snow cover, slush, ice and slippery frosts, winter and all-season tyres bearing the designation M+S (mud and snow) are mandatory. This means that cars, vans and light trucks up to 3.5t must be fitted with either snow tyres or snow chains in wintery conditions. 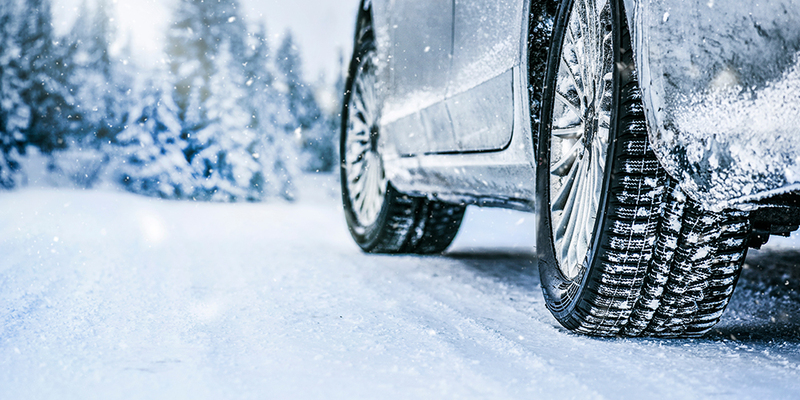 Whenever you reserve a rental car from Sixt in Austria in between November and March, tyres suitable for winter conditions are fitted as standard. https://www.ax-travel.at/wp-content/uploads/2018/10/btc_websitebeitrag_mietwagen_winter_1000x500.jpg 500 1000 PfallerM /wp-content/uploads/2016/08/home.gif PfallerM2018-10-22 11:10:202018-10-22 11:10:20Sixt winter special: winter tyres as standard!